Welcome summers!! Summer season is both pleasant and boring at the same time. Pleasant for you to enjoy the sun, and probably a vacation to the beach, but for your pooch, it is a deadly weather. Those of you have dogs or are going to have one soon, an alarm of safety must be ringing in your heads. Don’t worry a bit about heat strokes. If you are a true parent and you love your dog you will know exactly what to do. If you don’t, here are a few heads up for all the dog owners. 1. Firstly, what exactly is a heat stroke? It is a situation in which a dog’s internal body temperature rises which is not suitable. Dogs do not have sweat glands or cooling mechanism like humans do. 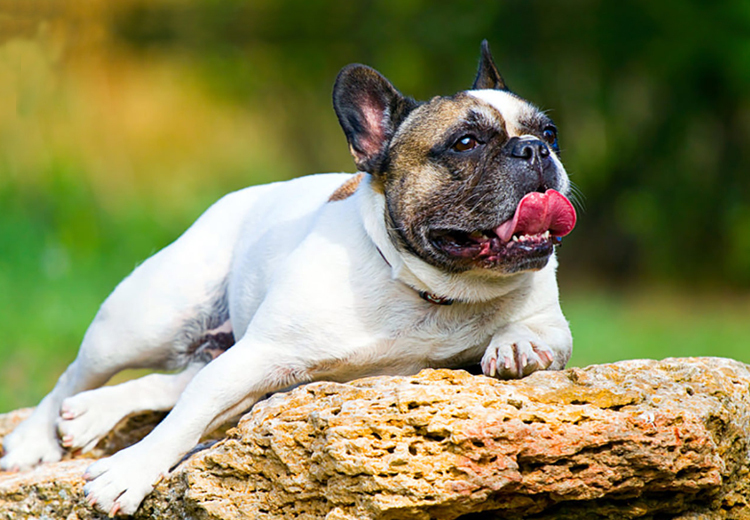 If the temperature of the dog rises above 106 degrees, take him to a vet immediately. 3. What could you possibly do if your dog had a heat stroke? Immediately move them away from the heat. Soak your pet in cold water. Not ice-cold, that could be fatal. You may even wet a towel and put it on the ground for your doggie to lay down on it. Give him some water to drink. Take him to the vet and get him checked for any after effects. 4. The things mentioned in above points should be carried out when your pooch has a heat stroke. But why to let that happen when you can prevent it. Let’s have a look at some of the preventive measures now. Take him out for exercise and walks early in the morning or in the late evening when the temperature is moderate. Don’t leave your pooch in the car alone EVER. In many states of USA, it is illegal to leave your dog unattended in a car. The temperature inside the car rises at a rapid rate even though the windows are open. It can lead to deadly repercussions for your dog. While travelling in a car with your dog, make sure AC is always on. You can also trim the hair of your furry pal from time to time, to keep them cool. Hope now you all are ready to enjoy a blissful summer with your pooch. Remember, prevention is always better than cure! Water is always a necessity in this hot weather for both humans and dogs. Carry water everywhere. Be cool and keep your dog cool too!